Corn and soybean yields are going up, almost every year. The reasons are several, but they all revolve around improved genetics and protection of the seed and plant through all stages of growth. A major change in products and farmer thought is seed treatment to protect the most vulnerable stages against fungus, soil pests and insects, and even plant diseases. Bayer has had an industry leading line of seed treatments for several years. 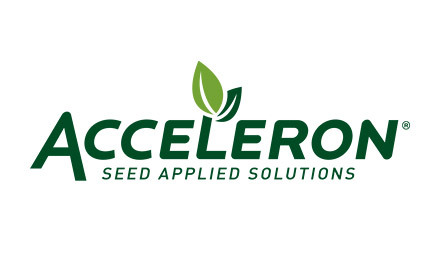 They now have applied solutions, as outlined by A. J. Hulman, Bayer marketing manager for the Acceleron division.